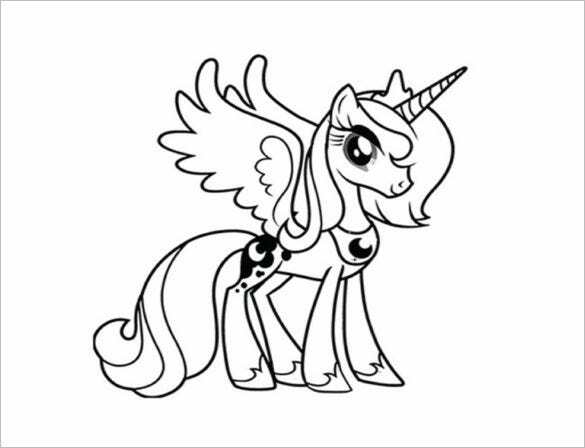 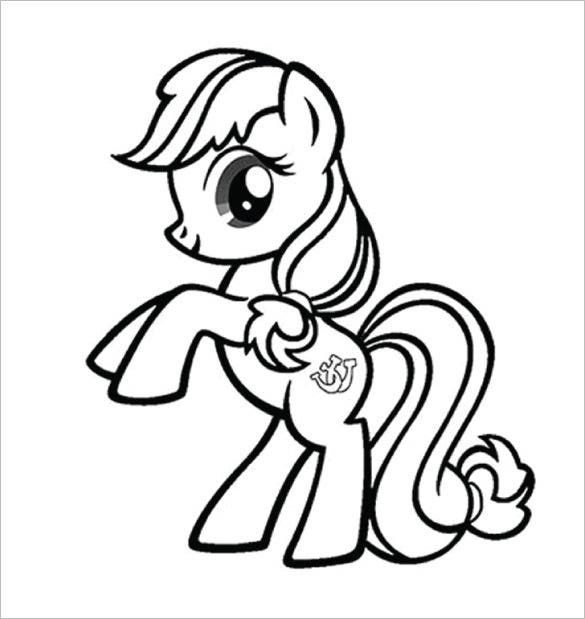 My little pony coloring pages is a unique template for toddlers. 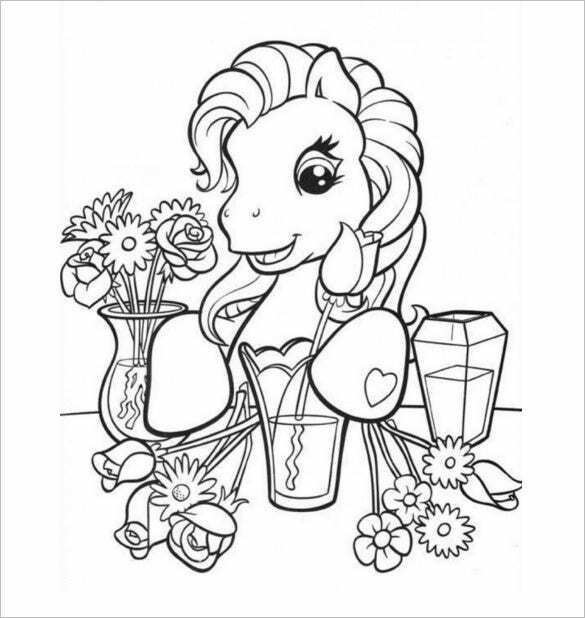 It is a collection of coloring pages that captivates your child. 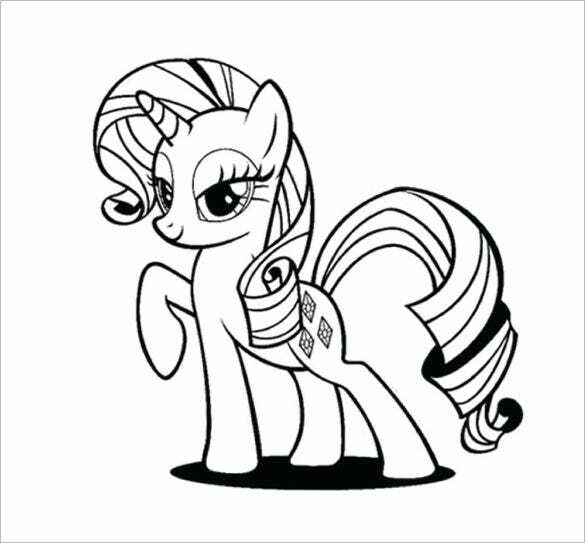 Each page is special with a lovable illustration of a pony and a symbol on its flank. 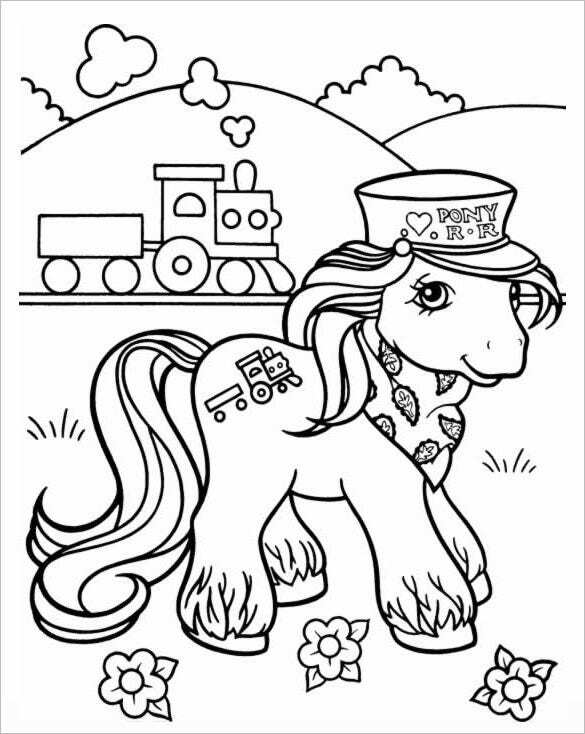 Toddlers associate themselves with their favorite pony which they adorn with bright colors. 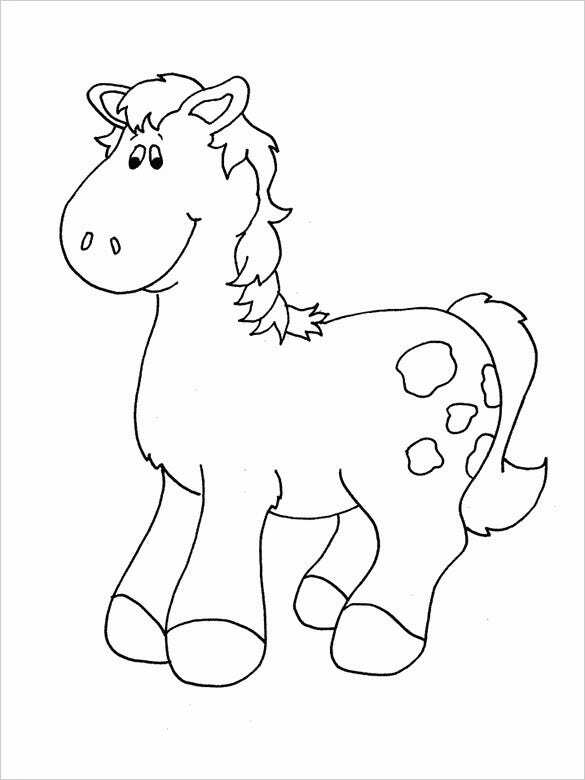 This hand on activity will give your kids larger than life experience.You may also check Horse Shape Templates. 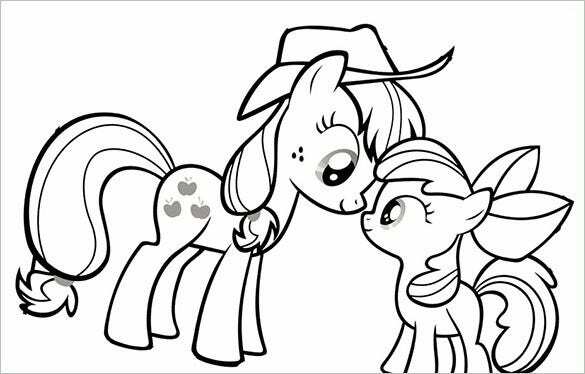 You can print this pony print page and give it to your little one. 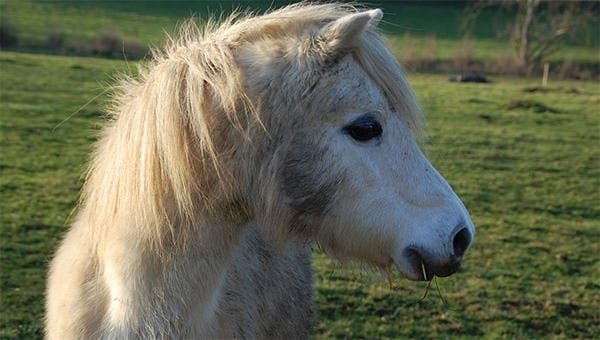 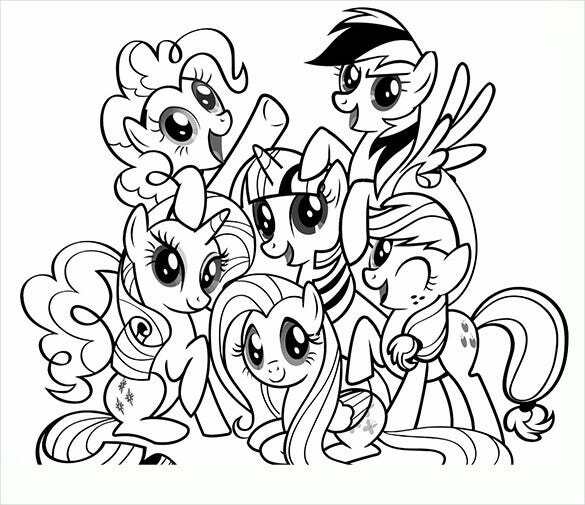 These ponies are e very kid’s dream and when he sees it, he will fill it up with vibrant colors that will help in bringing his dream in to life. 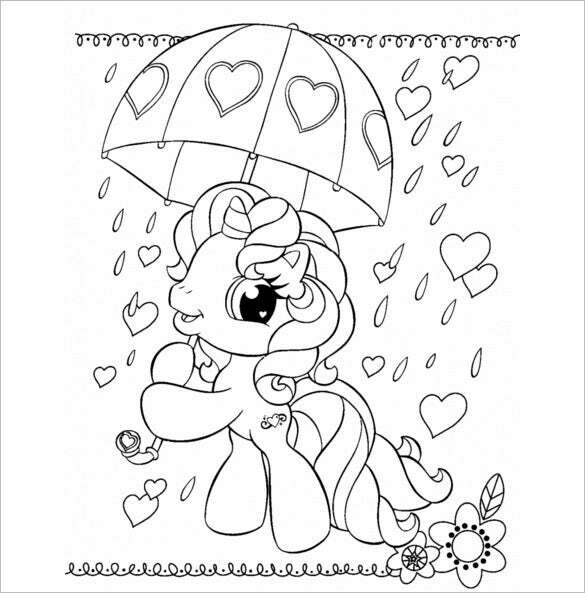 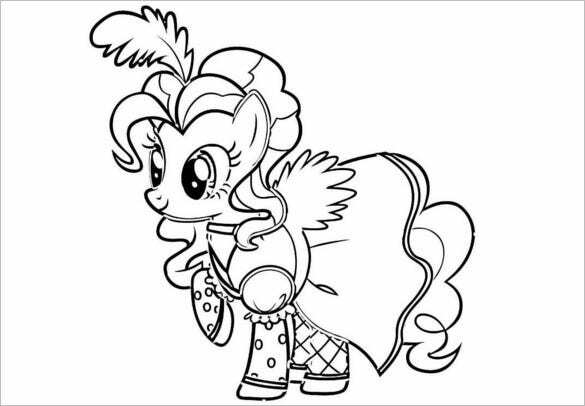 This pony with umbrella coloring page is a very adorable image that is ready to be filled in with colors. 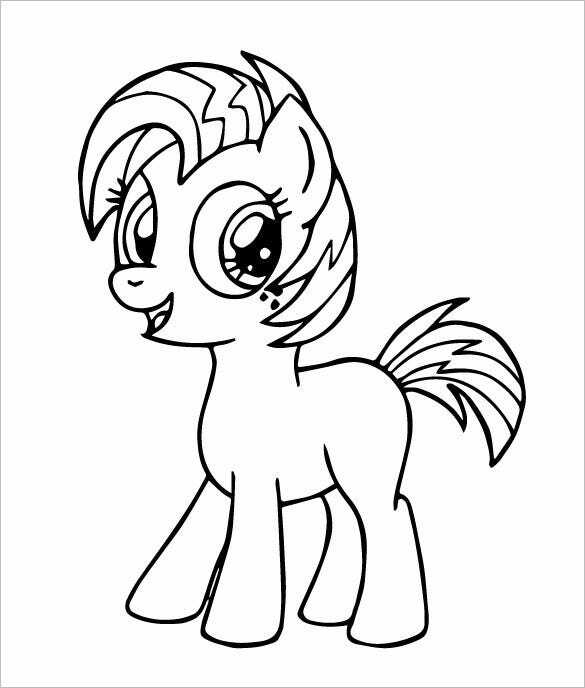 The kids love ponies and the added cuteness to it gives wings to their colorful imaginations. 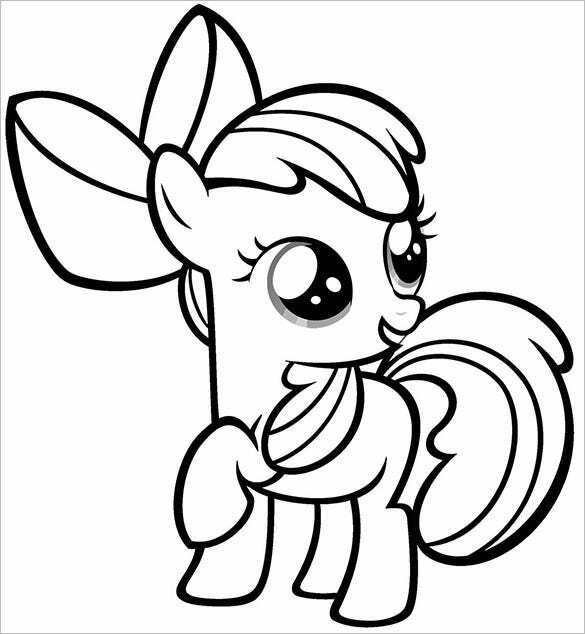 This adorable pony baby coloring page is the perfect mixture of cuteness and imagination. 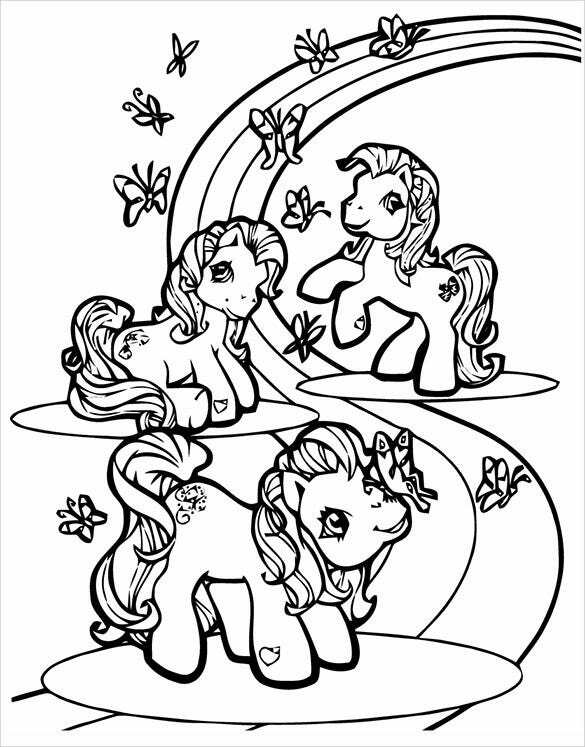 Hand over a sheet to your young ones and watch them fill bright colors all over. 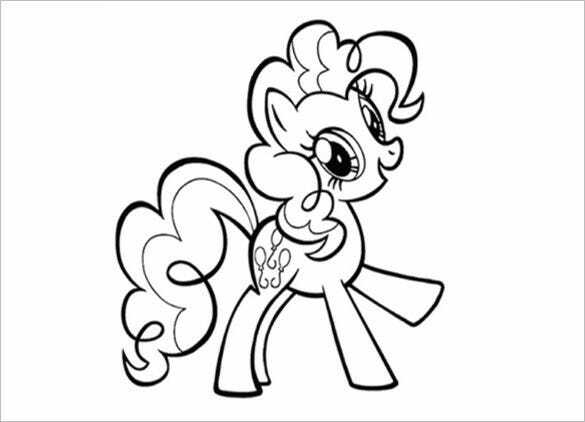 Look no further to keep your juniors creatively occupied. 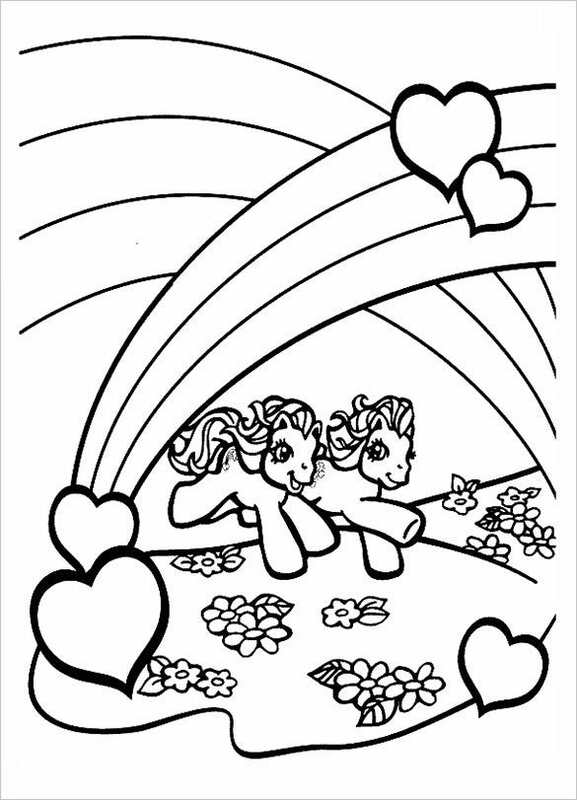 Go ahead and print these pages for your little ones and open the magical doors to the world of imagination. 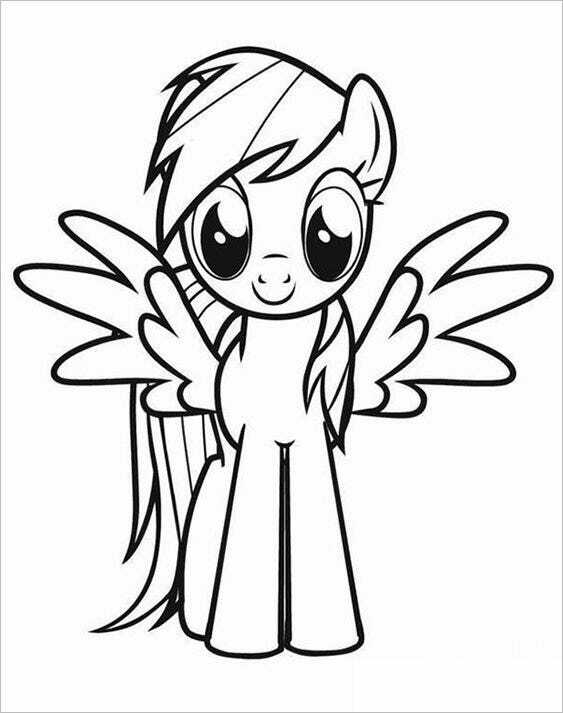 Hand these pages to the kids in the neighborhood and spread the feeling of friendship and goodwill.